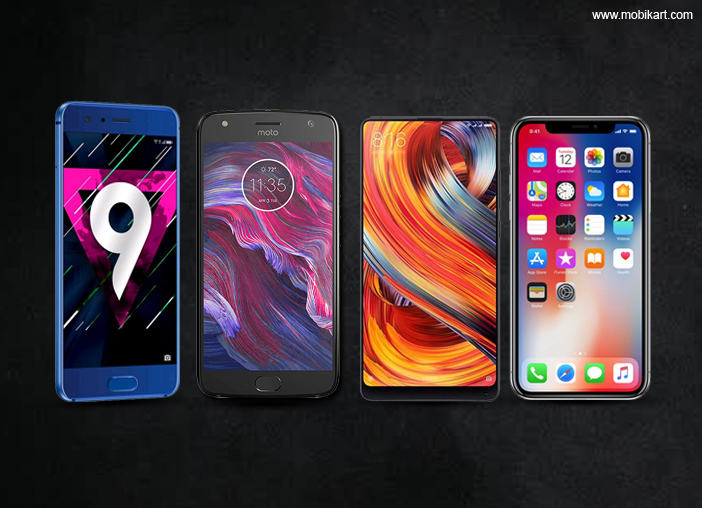 The global smartphone space has witnessed tremendous launches recently from some of the major mobile manufacturers in the world. Here, we have compiled the most alluring smartphones launching this October in India. Let’s begin. 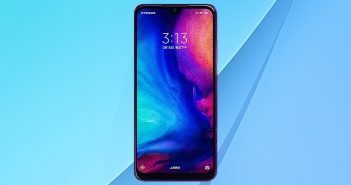 Xiaomi has lastly launched its Mi Note 3 and Mi Mix 2 smartphones in China. The company has already confirmed that it will bring its Mi Mix 2 smartphone in India very soon. Meanwhile, the company hasn’t mentioned any specific launch date; still, it is expected to be released in October. 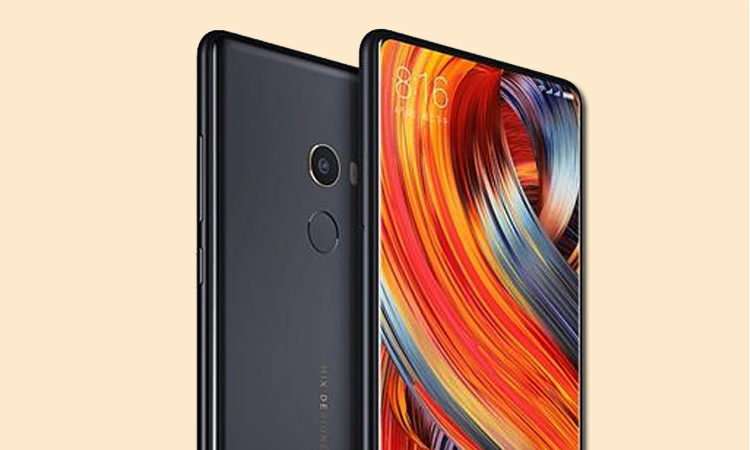 To recall, the Xiaomi Mi Mix 2 features a 5.99-inch full-HD+ (1080×2160 pixels) bezel-less display with 18:9 aspect ratio. 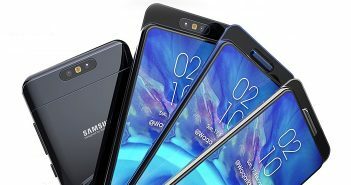 The phone has minimal bezel at the bottom of the front panel. The phone boasts a Qualcomm Snapdragon 835 SoC paired with 6GB/8GB of RAM. It offers a primary rear camera featuring 12MP resolution with a 4-axis OIS. Moreover, there is a 5MP selfie snapper at the bottom bezel of the phone. The Apple iPhone X is coming to the Indian market for pre-orders on October 27 and the sale will begin from November 2, in India. On the other hand, the iPhone 8 and iPhone 8 Plus are already up for pre-orders in India. The 64GB variant of iPhone X is expected to cost Rs 87,000, whereas the 256GB model will cost Rs 1,02,000 in India. The iPhone X offers an all-new set of features such as Face ID and more security. The phone comes with IP67 certification. It boasts the latest A11 bionic hexa-core chip that sports a dedicated neural engine. On the camera front, there is dual camera setup of 12MP sensors at the rear. It is one of the most awaited smartphone in our list of smartphones launching this October in India. Honor 9 is another phone that will come to the Indian shores this October. 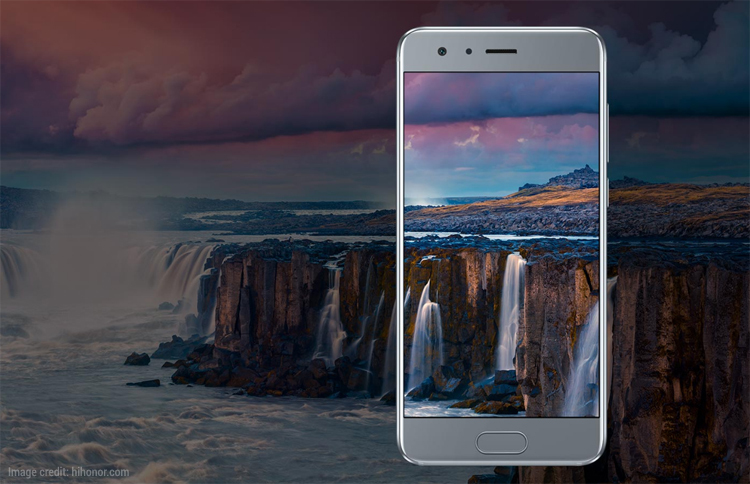 The Honor 9 features a 5.15-inch Full-HD (1080×1920 pixels) display wrapped under a 2.5D curved glass. The phone is powered by a 2.4GHz Kirin 960 octa-core processor paired with 4GB/6GB of RAM along with 64GB/128GB of internal storage. Honor 9 has dual rear camera setup featuring 20MP + 12MP sensors. The rear camera has PDAF, dual-tone LED flash, and autofocus. Up front, there is an 8MP selfie shooter with f/2.0 aperture. Lenovo has confirmed that it will launch the Moto X4 smartphone in India on October 3. The phone is already launched in the European market and the Android One version of X4 was recently launched in the US. 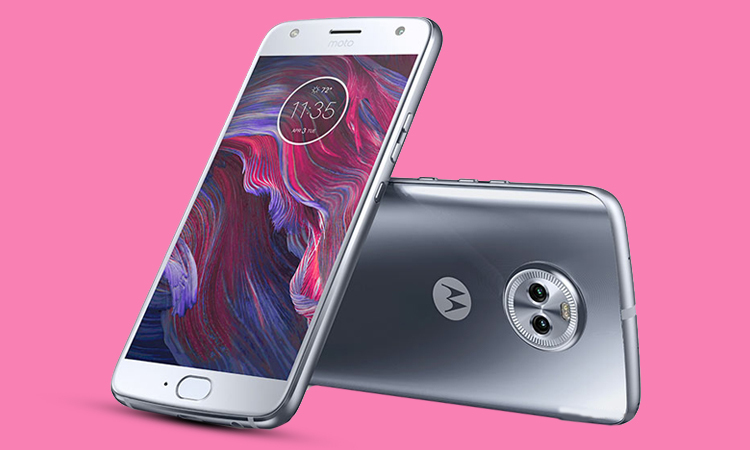 The Moto X4 features a 5.2-inch Full-HD (1080×1920 pixels) IPS display. The phone comes equipped with a 2.2GHz Qualcomm Snapdragon 630 octa-core processor. The phone has dual camera setup includes 12MP + 8MP at the rear. For selfies, there is a 16MP sensor with LED flash and f/2.0 aperture. The device has a 3000mAh battery with TurboPower fast charging tech. 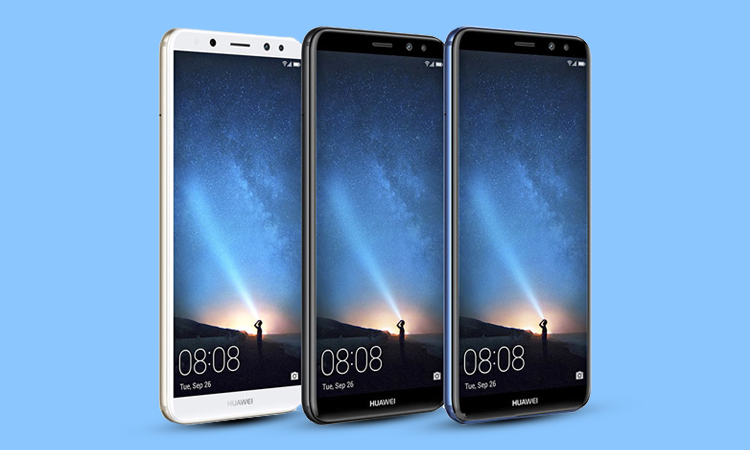 It is the latest offering from Huawei that flaunts an 18:9 aspect ratio display. The Mate 10 Lite features 5.99-inch Full HD+ display and runs on Android 8.0 Oreo out-of-the-box. The smartphone packs HiSilicon‘s Kirin 970 octa-core processor under the hood. 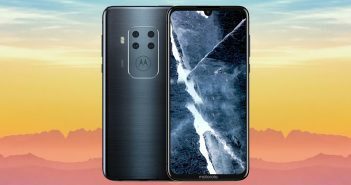 The phone is touted to come with amazing AI features.